Due to popular last minute demand, we are delighted to extend the deadline of the survey until 9.00am Monday 8th August 2016. 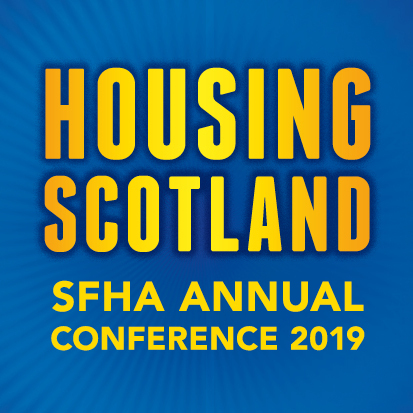 The SFHA’s survey to investigate how the proposals to limit Housing Benefit and the housing cost element of Universal Credit to Local Housing Allowance (LHA) for any claimant in social housing is now available to be completed. As we don’t want anyone to miss their opportunity to tell us how the LHA Cap might impact on them and their tenants, we have extended the deadline until Monday 8th August. It is important that we can get a picture of how these proposals may impact on member organisations and your tenants, so we can make robust evidence to present to the DWP in our discussions. We would really appreciate if you could complete the survey by Monday. “Some of our members have been in touch to say they really wanted to complete the survey, but because of holiday cover and annual leave, they just haven’t had the time to do it yet.